One of the most commonly looked at versions of this prophecy has been shared by Dr. Lelanie Fuller Anderson who is known as The Cherokee Lady. She has written quite a few books on Indian Herbal Medicine and gone over a lot in regards to dreams. Her version of this prophecy she says was passed down to her by her grandmother when she was still very young. She intends to keep this prophecy alive and has it posted on her website. 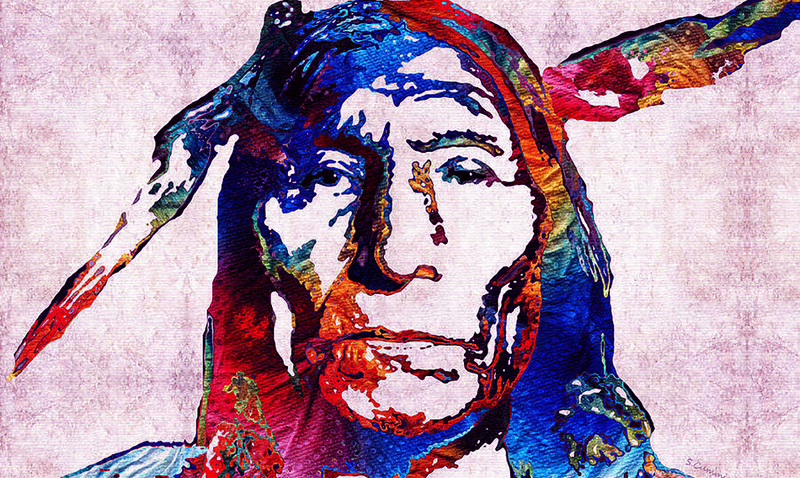 Many different kinds of Native Americans seem to be strongly connected to the rainbow itself and while this is a Cree prophecy there are also prophecies similar from the Hopi, Zuni, and more. Whether you believe this prophecy is true or not you should be able to agree that it holds a very deep message. In a world full of greed and violence we could use some healing.